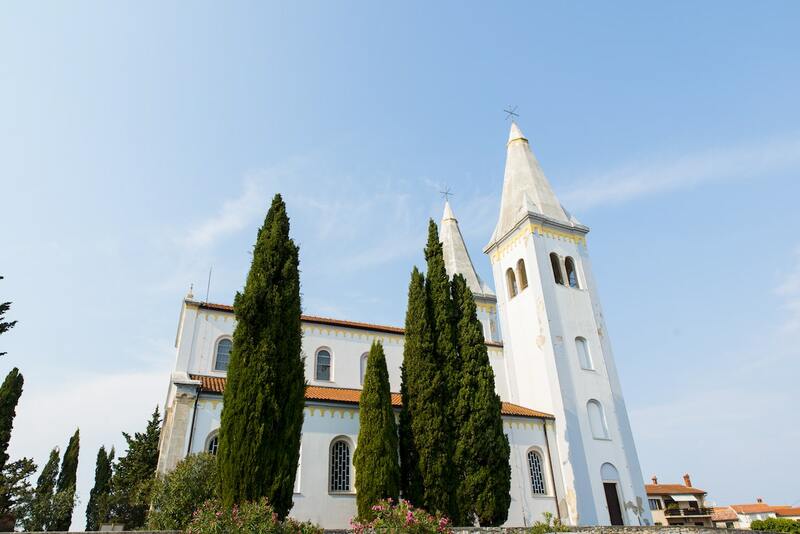 Make a tour to see the stunning scenery of Medulin, the beautiful village located in the south of the Istrian peninsula. Known as the best village for fishing, you can also enjoy adventurous sports like Quad Safari on the off-road tracks or admire the meticulous view of undersea sightseeing of Medulin Bay. With the stunning beauty of natural surroundings, take the joy of SUP glow paddling tour where you can experience beautiful the night sky over your head and touches the smooth water under your feet. For all adventurous persons, it’s a boon! 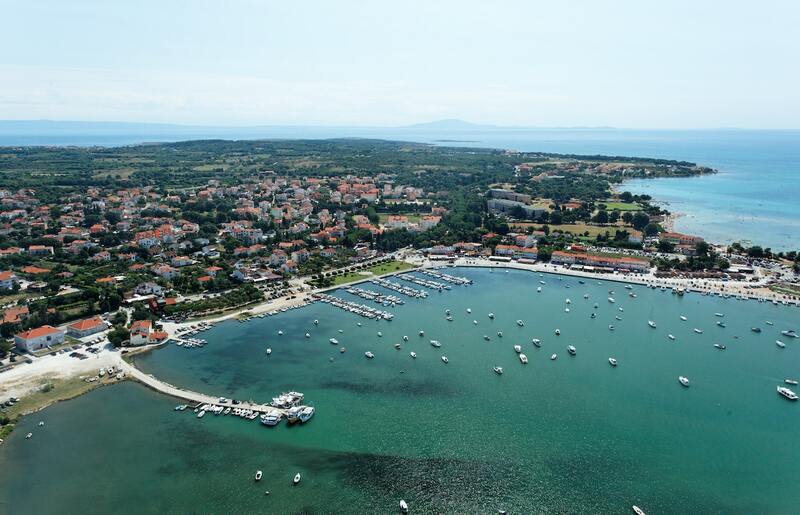 You can snorkel in the deep blue waters or sit on the top of Kayaks and escape through the scenic views of Medulin! 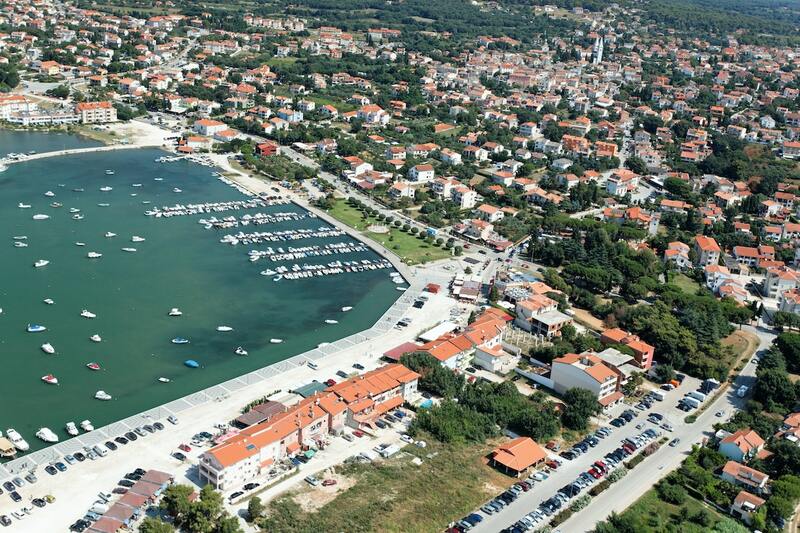 One of the famous beaches of Medulin, Bijeca Beach is filled with fine sand and shallow water which promises the best holidays at first site. Specially made for families and friends, this beach offers you to enjoy adventurous activities like windsurfing, jet skiing and paddling. Walk through the stretches of sand and eat delicious foods served at the dinings of restaurants. It is the perfect place for water sports fans. Rent equipment and enjoy standup paddling on the blue sea waters. Take a ride on the paddle boat or dangle your feet on the soft granules of sand while taking pleasures of your drink! Get amazed by the natural surroundings and travel through steep pathways of Adrenaline Park. It offers the great place to relax with its stunning chairs hanged around the branches of trees. With nice atmosphere enjoy your day hanging around yourself with the high rope courses. Walk through the zip line that is stretching in the entire park. Amused yourself with the bunch of other activities like Archery, Zorbing and Paintball. Take a ride through buggies and or rent a quad car for the quad safari through jungles. Full of adventures and sports this place is worth a visit! 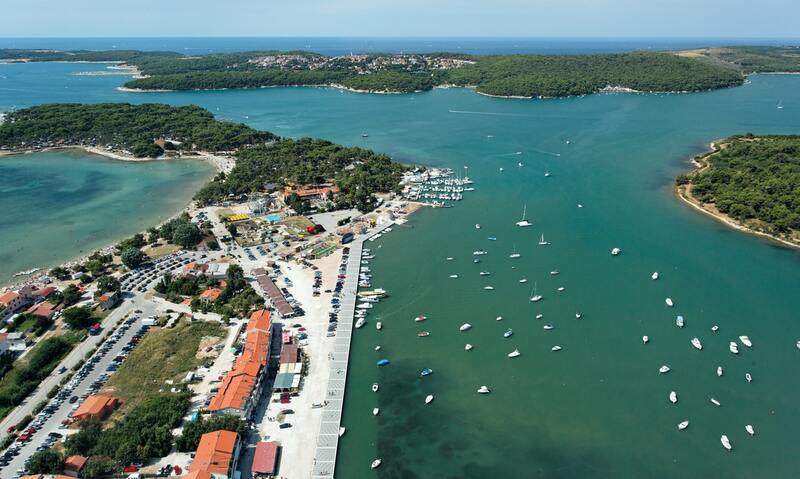 If you are planning your trip to Medulin, then don’t miss to try fishing, the biggest tradition of Medulin. Carry your fishing net and catch small pelagic fish to large blue tuna! 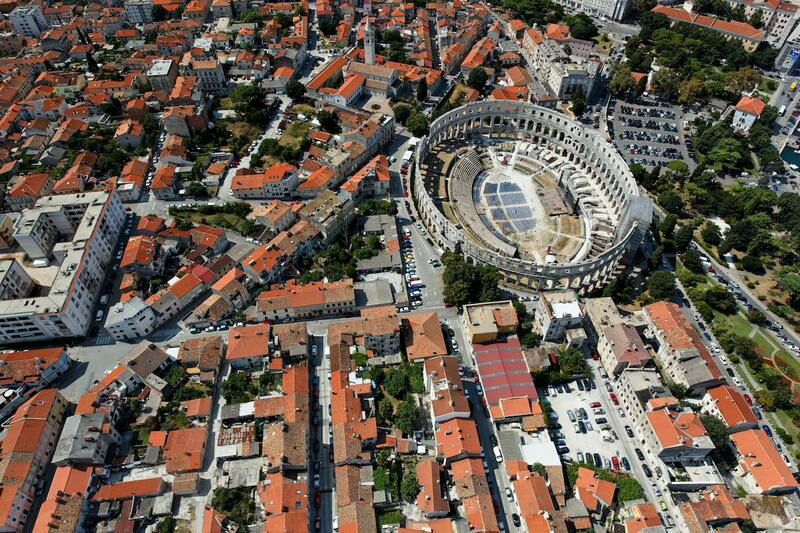 Fill your vacations in Istria with pleasure. Experience the amazing views of Medulin with the half submarine. Encounter rich flora and fauna under the sea and don’t forget to carry underwater cam! For hikers and climbers, you can absolutely be amused by Coasteering Adventures. Jump, dive and run along the coastline and indulge yourself in fun activities. Take a visit to Wake Park-Pomer where you can spend some fun time with your family and friends. Experience wakeboarding with the full set of equipment. This place is truly worth a visit!